Shipping is free on orders of $99 or more, plus you’ll receive a free Rapala Bottle Opener! 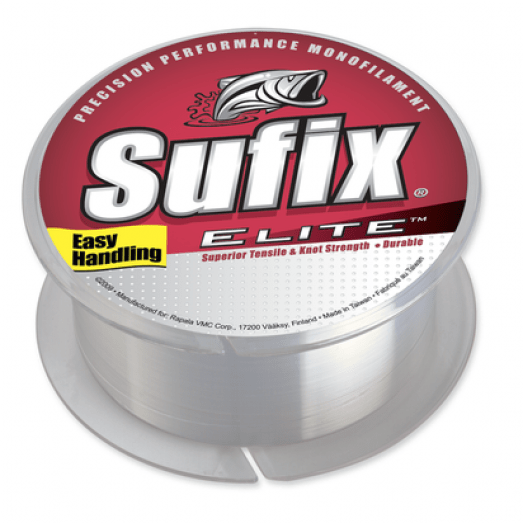 This entry was posted in All, Tackle and tagged camo, clear mono, elite, fishing line, hi vis, hi vis yellow, lo vis, lo vis green, mono, mono fishing line, monofilament, rapala, suffix, Suffix Elite Monofilament, suffix mono, suffix monofilament. Bookmark the permalink.